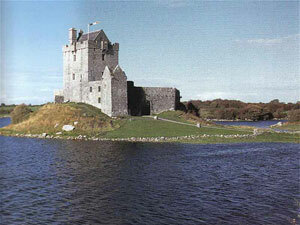 Ireland was and to some extent is still the land of the Clan or Irish tribe. Before the Normans and before the Vikings, Ireland was a Celtic nation but divided into territorial precinct. The Celts, originally from Northern Italy, were pushed ever further north by the expansion of the Roman Empire. They populated such regions in France as Brittany before moving on to Ireland and then Scotland. Time passes as Ireland becomes a rich picking for her neighbours and other sea going nations. The Celts were eventually outmatched by superior numbers and superior technology, losing their territories to the Viking, the Norman, and the Anglo-Saxon or English. All that is except for the far north west, west and south west of the Isle. 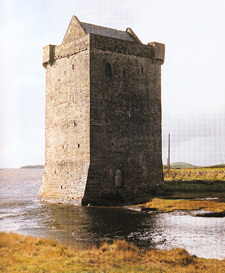 On these western shores her Clans retained some of their power, traded with other nations and remained a thorn in the side of the usurper who ruled from the East Coast where lands were richest.